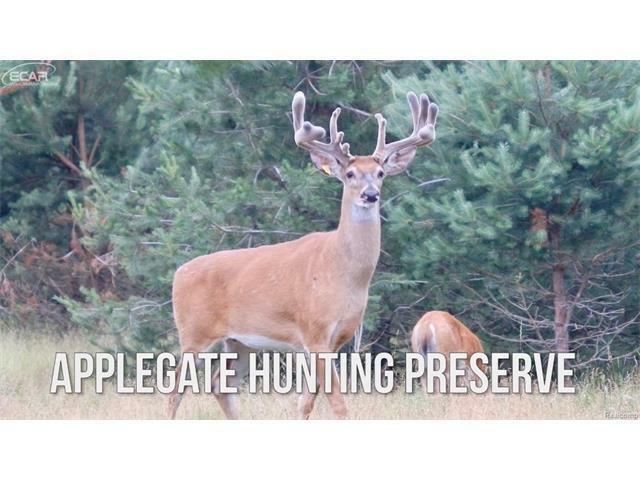 Amazing Apple Gate Hunting Preserve This is a Licensed Ranch with 14 Very Nice Fenced in Area's over 100 Elk 50 + Bull Elk & 50 + Cow Elk. Approx. 230-250 Deer 100-110 Bucks approx.90-100 Does along with 40 New fawns 20 bucks 20 does. 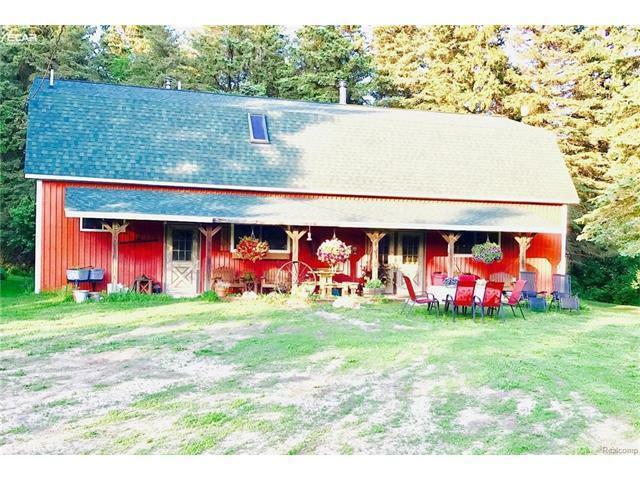 Facilities come with a Very Nice Lodge Home Totally Renovated in 2016 Beautiful Ranch Home approx. 2,000 sq. ft. 3 bed 2 Bath Home Totally Renovations in august of 2018. 32 x85 Large Pole Barn along with a few other Structures. This a Very Good Business Opportunity that can Repeat Over & Over with the set Up. 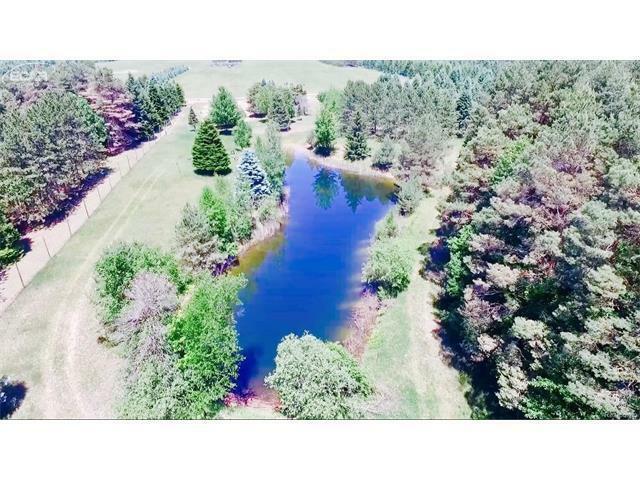 There are water sources for all the 14 fenced in areas Along with a 1-2 Acre Pond.There is a Nice pavilion and Pond & Water Feature . 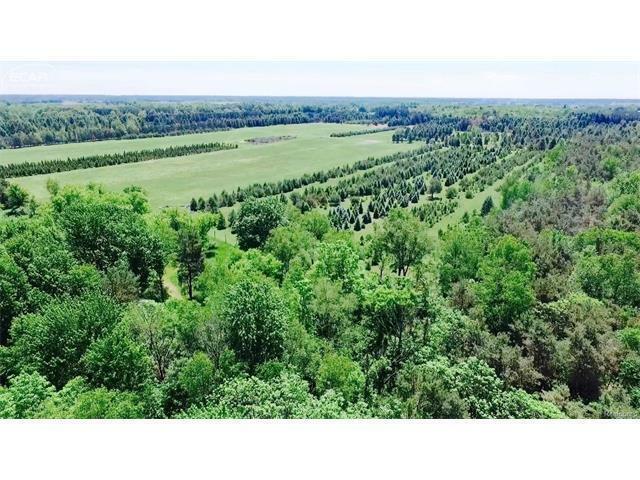 There are thousands of Pine Trees Along with a Variety of Hardwoods They are Booking Hunts For 2019 Great Start for the New Owner. Don't Miss out on a TRULY an AMAZING OPPORTUNITY. Check out the AMAZING DRONE VIDEO https://youtu.be/A_KohnmHy8M.